Lisa Jackson is one of Australia’s leading Pilates instructors and the founder of CORE PILATES BRISBANE. Not only does Lisa love Pilates, but she also has all the necessary accreditations to give you the help you need. She’s a Principal Trainer under the Pilates Alliance Australasia, which means that she graduated from an approved certification programme and has over 10,000 hours (15 years) of experience. She is also a committee member of the Pilates Alliance Australasia working to set regulations and standards within the Pilates Industry. She holds a certificate in Workplace Training and Assessment, is a Senior Faculty Member for PilatesITC, an international and government-recognized Pilates training centre, and also Faculty member for a specialised Buff Bones® Osteoporosis Training. 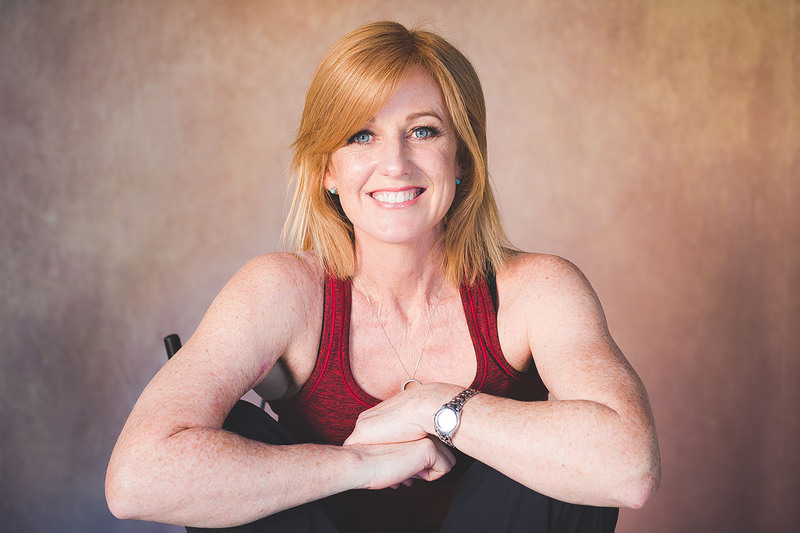 Lisa presents and teaches workshops across Australia and is passionate about helping other teachers understand the importance of joint and movement health. A self-professed life-long learner Lisa believes in the power of knowledge and our ability to grow and change by asking questions and searching for answers. Lisa believes everybody deserves to feel healthy and happy. 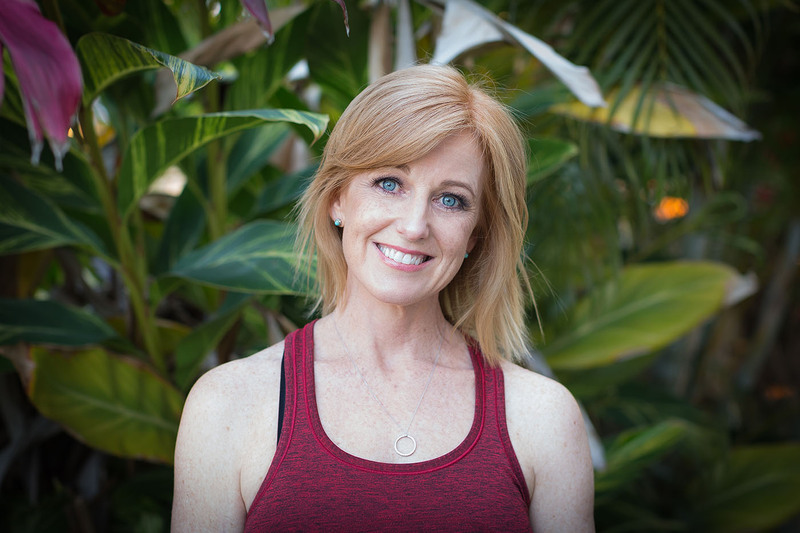 Lisa founded CORE PILATES over 10 years in Tweed Heads, NSW, and has been operating Core Pilates Brisbane out of Spring Hill since 2012. She has established this location as the Queensland training centre for the Pilates ITC government accredited Pilates qualifications. It’s here that she teaches, mentors and offers the Buff Bones® Osteoporosis programme. Lisa has been trained to teach the OOV for Pilates, which is a specialised apparatus that conforms to and extends the spine. And as if that isn’t enough, she’s also trained Cirque Du Soleil artists in Pilates. Lisa is recognised for her unique ability to see and feel other people’s movement and with this skill, she is able to tap into each individuals movement patterns and help correct and optimise their movement potential. Lisa was introduced to Pilates when living in Los Angeles back in 2001. She fell in love with Pilates from the first session and later, after undergoing surgery to remove a malignant melanoma from her arm, she was amazed at the power of Pilates and her ability to rehabilitate herself and regain movement in her arm. One year later, she decided to pursue this passion professionally and attended the PhysicalMind Institute in Los Angeles and New York. After returning home to Australia in 2006 Lisa completed further education by adding a diploma and advanced diploma through PilatesITC, to her credentials. Lisa is one of the most vibrant people you’ll ever meet. Her passion for Pilates, movement and helping people is tangible and infectious. Her approach with clients is aimed at producing change and positive growth so that her client can nurture a strong connection to their inner-self. Attend just one class with Lisa and you’ll immediately experience the Lisa Jackson difference.